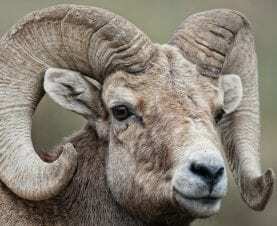 Over 200 lodging options for your Rocky Mountain National Park vacation. 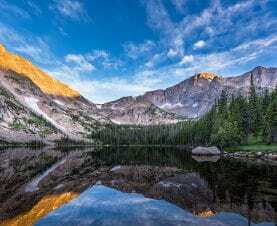 Rocky Mountain National Park's famous lake, waterfall, and tundra hiking trails. Sample the best! From white-water rafting to horseback riding, explore all the activities you can enjoy. Explore what Estes Park has to offer, from Dining and Shopping, to music and festivals. Estes Park is in one of the world’s most beautiful locations, surrounded on all sides by awe inspiring peaks of the Rocky Mountains. Experience natural Colorado with real wildlife viewing and outdoor activities at every level – from mild to wild. Connect with the natural world, breathe deep, relax, be inspired. Estes Park is Colorado’s original playground, just 70 miles from Denver. For more than 150 years, visitors have come for a fun-filled vacation, a romantic weekend escape, a magical mountain wedding, or a family reunion. Estes Park is the comfortable base camp that welcomes you home every night. 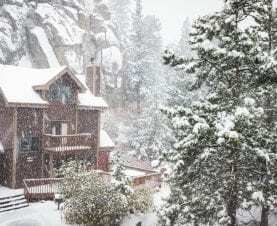 From mountain resort cabins surrounded by towering Ponderosa pines, to a modern condo on the river search our local accommodations to find your perfect Estes Park lodging. Dream, plan, then book your mountain stay online or call direct. 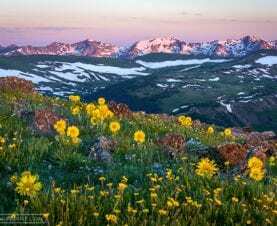 Enjoy guided adventure activities like fly fishing, horseback riding, or white water rafting, or explore on your own with a scenic drive over the Continental Divide on Trail Ridge Road to Grand Lake or down the Peak to Peak Scenic Byway. Hike or snowshoe to a spectacular mountain lake, or along a stream to a beautiful waterfall. For a change of pace, visit the galleries, shopping, dining and events offered around town year-round in the village of Estes Park.